MongoDB is still best known for its flagship NoSQL database product, but last year, the company also launched Atlas, a managed database-as-a-service offering that runs on AWS. At the time, MongoDB only offered a paid version of this service (which made sense, given that the company has to pay AWS for its servers), but starting today, it’ll offer a free tier to developers who want to learn about MongoDB or start developing and prototyping apps on top of the service. That free tier is somewhat limited, of course. You’ll only get 512MB of storage, for example. You will, however, still get access to the same highly available Atlas clusters as paying customers, and your data will be encrypted at rest and while it’s traveling. It’s basically the same service paying customers get, except for the limited storage. Even with this limit, the free tier should still be enough for many developers who want to get their feet wet with MongoDB. 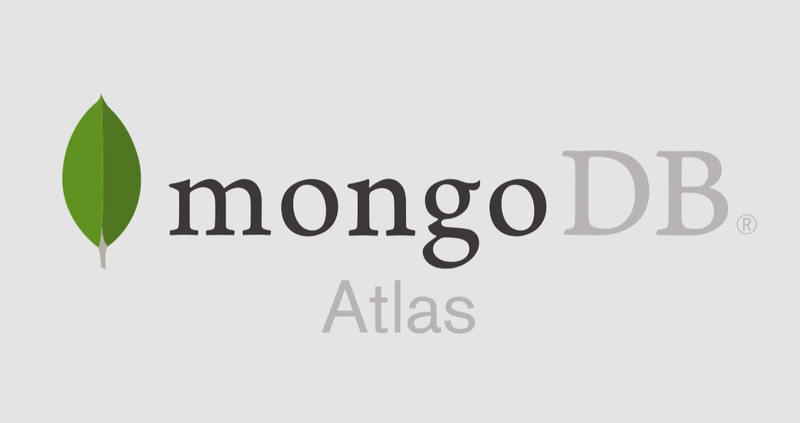 In addition to the freemium service, the company is also launching mongomirror today, a new data migration tool that makes it easier for developers to move their data from existing MongoDB deployments into Atlas. The company says it’ll make a hosted version of this tool available in Atlas in the future. While MongoDB didn’t announce any detailed new stats for Atlas usage, the company did say that the service is now in use by “thousands of organizations across the world,” including the likes of online dating service eHarmony and biotech company Thermo Fisher.